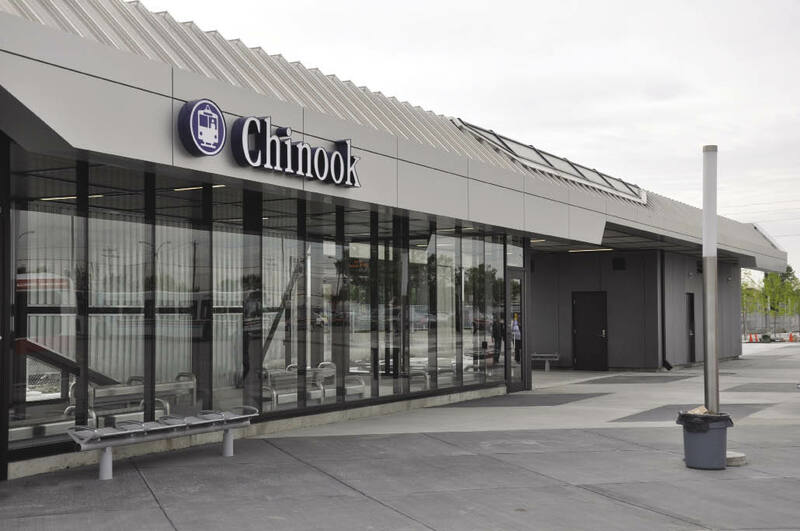 Students and Calgarians alike should rejoice Sept. 3 as the Chinook Station will be open after being closed for the majority of 2013. Calgary Transit shut the station down on Jan. 14 after running for more than three decades. It chose to build a new station instead of just renovating the old one due to “a lot of components hav(ing) reached the end of their life cycle and replacing would be costly and disruptive to our customers,” according to the CT website. Many Mount Royal students were affected by the closure, as several take transit to and from the campus. The Chinook Station was one of the more popular transit hubs, with ten bus routes making stops through there — two of which went directly to MRU. Brieann Knorr, a second-year broadcasting student, was one of those students hit by the closure. Coming from British Columbia, she relied on transit during her first year at MRU to get around the city. “I was majorly affected by the Chinook Station closing as I had to figure out where the next possible C- Train station was. I had to figure out a new bus route to get me places,” said Knorr. On top of figuring out her new paths, it took more time out of her day as she had to devote more time to her trips, as it took longer to make it to her destinations on time. This was in large part due to more stops on the alternate routes she had to take. Some of the innovations made to the station include heated shelters, better lighting and CCTV cameras, which will all contribute to the new layout of the station which is designed to be more efficient for those using the train. For students who are hoping to use the Park ‘n’ Ride services, please note that some of the parking will not be available until October as finishing touches are made.